Babassu oil is obtained thanks to regular cold pressing process. It is extracted from seeds of a South American tree palm, also called Babassu. 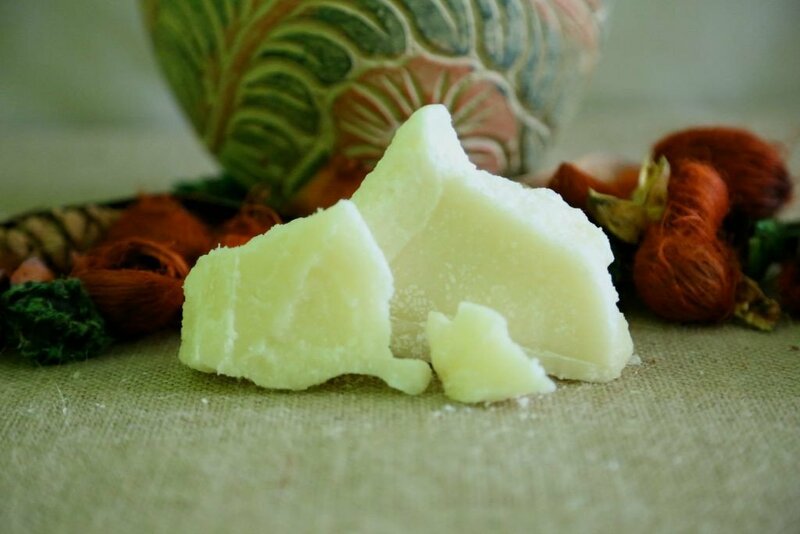 Despite its name contains ‘oil’, the product has solid consistency and resembles rather a cosmetic butter. It has whitish colour and easy-to-recognize fragrance. Once warmed up, it turns its form into a transparent and dense liquid of fairly fast absorption rate. As any other oil, Babassu has to be stored in a cool and dark place in order to preserve its precious features. What is interesting, Babassu oil is categorized as non-drying oil, which means that it is the best moistening oil from all of its kind. It is also referred as emollient, so a lubricating substance which keeps water inside hair and, as a consequence, maintains appropriate level of hydration. What is more, the product is also categorized into the group of saturated oils, which are known for improving absorption of nourishing substances and supporting proper function of an organism (including scalp and hair functions). For that reason, Babassu oil is recommended for treating high porosity hair: damaged, dehydrated and hard to manage. What is the action of Babassu oil? The product has beneficial influence over scalp and hair. On one side, it is designed for regenerating damaged strands but, on the other side, it can be used as a hair fixing cosmetic. Babassu oil protects hair against solar radiation, urban pollution, low temperatures and other highly damaging agents deriving from the external environment. What is more, the product keeps hair ends from splitting, getting dehydrated or being harmed by chemical or mechanical agents. It is also worth pointing out that this natural cosmetic can be used for shielding hair against high temperature during, so-called, heat styling. Additionally, Babassu oil is able to smooth, moisture and nourish. Applied to damp hair, it will make combing easier thanks to counteracting tangling, frizz and static. What are the outcomes of Babassu oil treatment? Owning to regular application, Babassu oil brings out absolutely positive results. Both scalp and hair become reinforced, regenerated and pampered. Strands gain new, healthy look and shine, are nourished and beautiful. Systematic application of the cosmetic enables transformation from high porosity hair into medium or even low porosity hair. Moreover, Babassu oil counteracts brittleness as well as premature greying. The oil makes strands strong and less prone to falling out. They simply look way better if treated with Babassu oil. What are the directions of Babassu oil use? It is advised to apply the oil to dump hair, right after shampooing. In this way, strands will be well-hydrated, combing will be easier and the ends will be regenerated. It is also suggested putting Babassu oil on dry hair – then, this whitish product can replace a regular hair mask. In order to obtain better outcomes, it is advised to wear a thermal cap for approximately an hour, to wash hair afterwards. 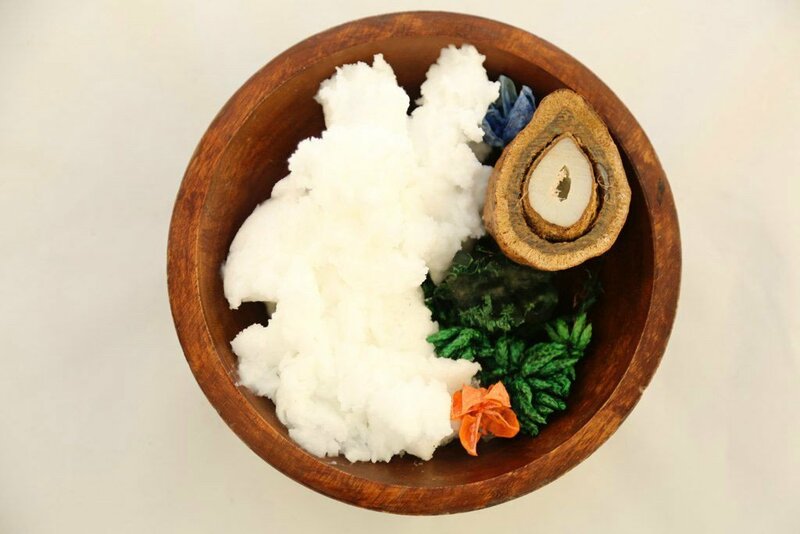 It is also considered as a good idea to add a small quantity of Babassu oil to a rinse-off conditioner or a shampoo as a cleansing or washing agent.